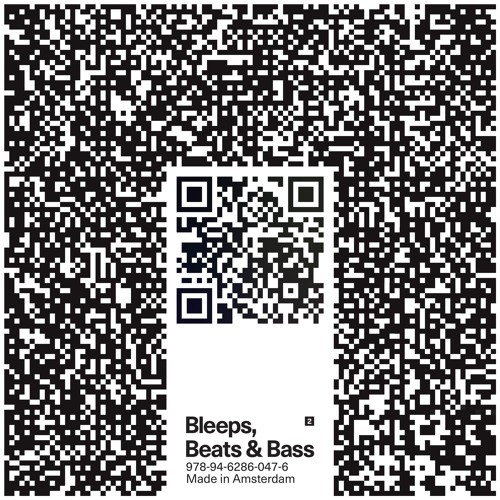 Bleeps, Beats & Bass 2 High-quality bleeps, variety in the beats and a tastebud-wetting variety of squelchy bass sounds are on offer. It’s a strong pack with just the right amount of twist. Full release available 12th April.